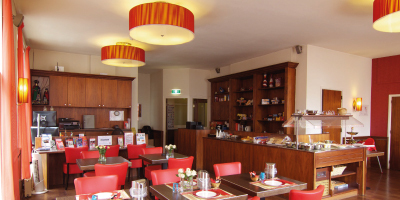 The City Hotel is a friendly family hotel in the center of Amsterdam located near the famous Rembrandtplein, one of the major places of entertainment. 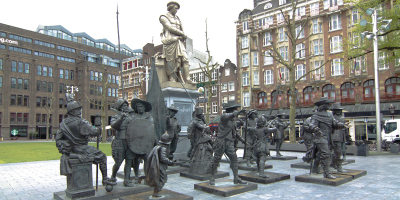 Situated in the very center of Amsterdam, guests find themselves within walking distance of many famous Dutch attractions. Business people, weekend trippers and families will appreciate the clean rooms. 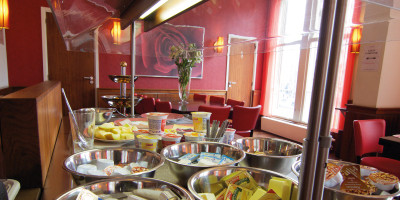 The hotel meets all the latest international safety and fire prevention codes. 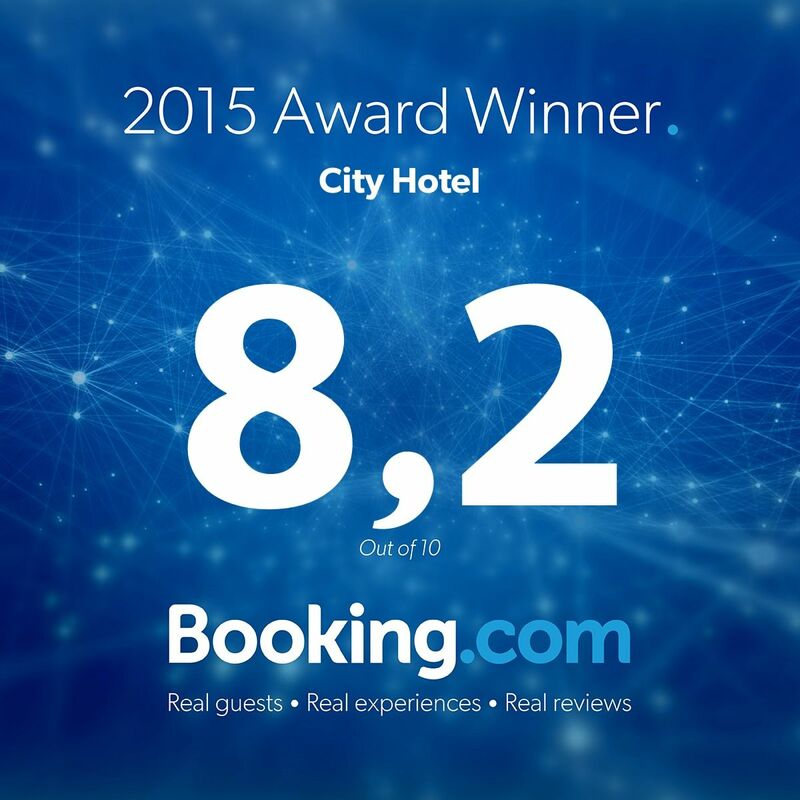 The friendly atmosphere and generous hospitality have drawn guests back to the City Hotel over and over again. 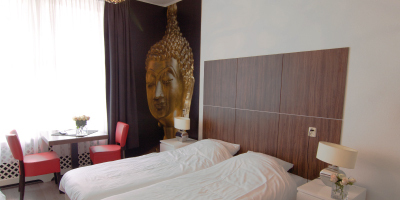 We look forward to help your stay in Amsterdam becoming a pleasant and unforgettable experience.